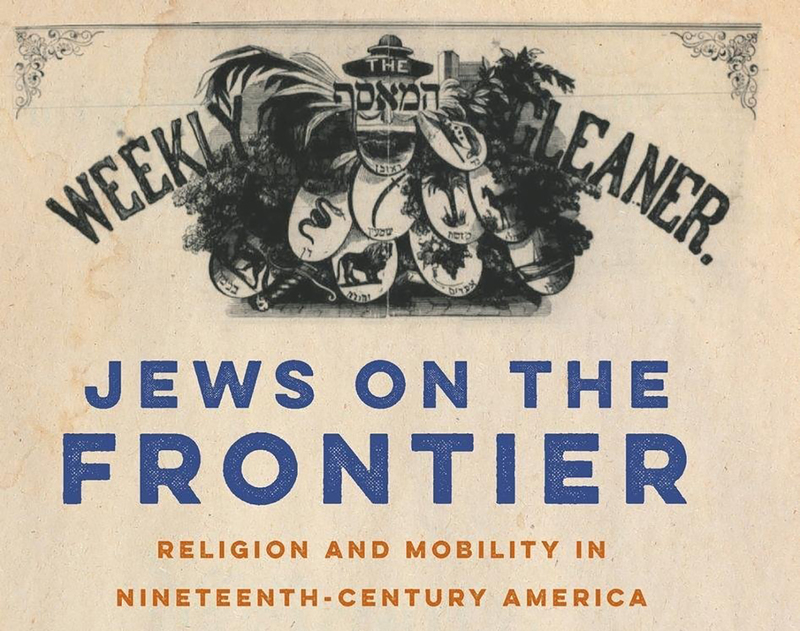 Professor Shari Rabin explores how Jewish migrants in the era of westward expansion shaped the religious idioms, institutions, and ideologies of American Judaism. 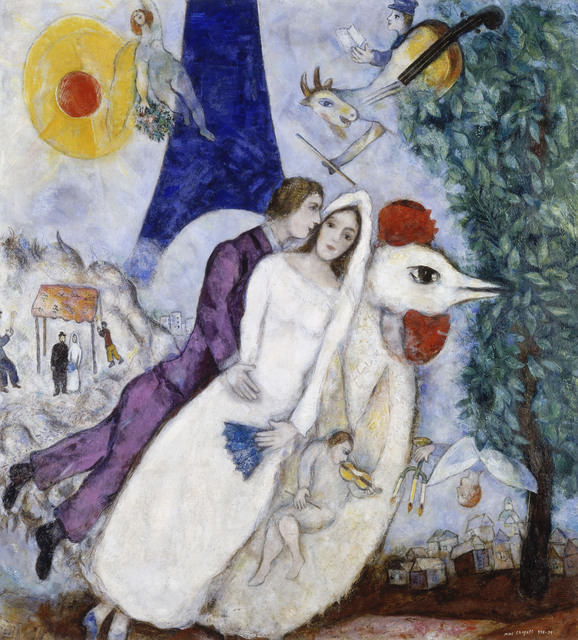 Get insights on love, desire, and relationships from the greatest rabbis in history. Discussion over coffee with Mika Ahuvia (Jewish Studies, Comparative Religion). 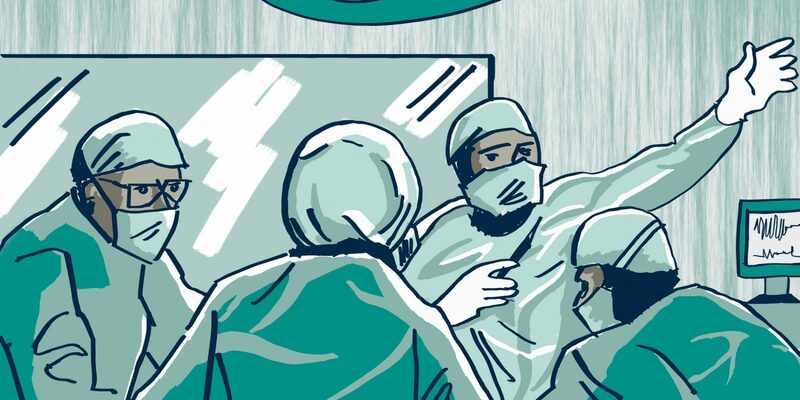 Dr. Hadar Khazzam-Horovitz will review secular and Jewish-rabbinic approaches to the question of whether patients can refuse lifesaving treatment, and what role physicians should play in that decision. 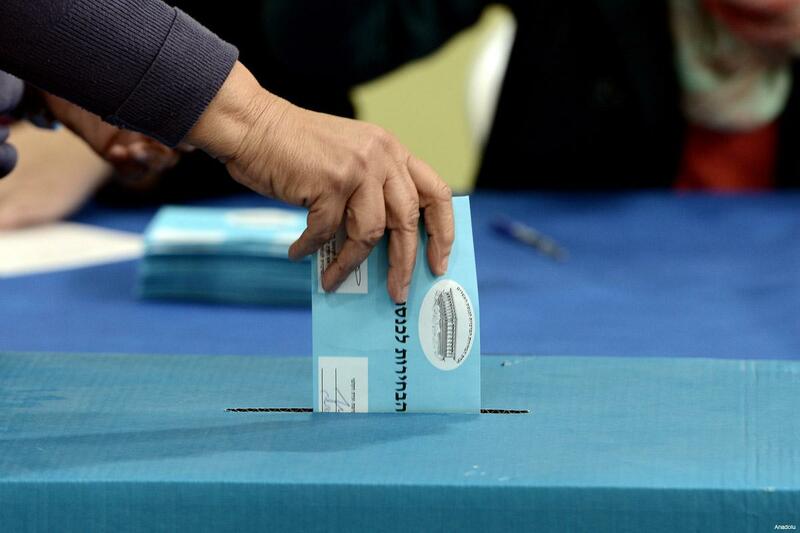 Join Richard Block for a discussion of Nazi Germany and how its painful history can help us understand how fear of immigrants and minorities is weaponized by politicians today. 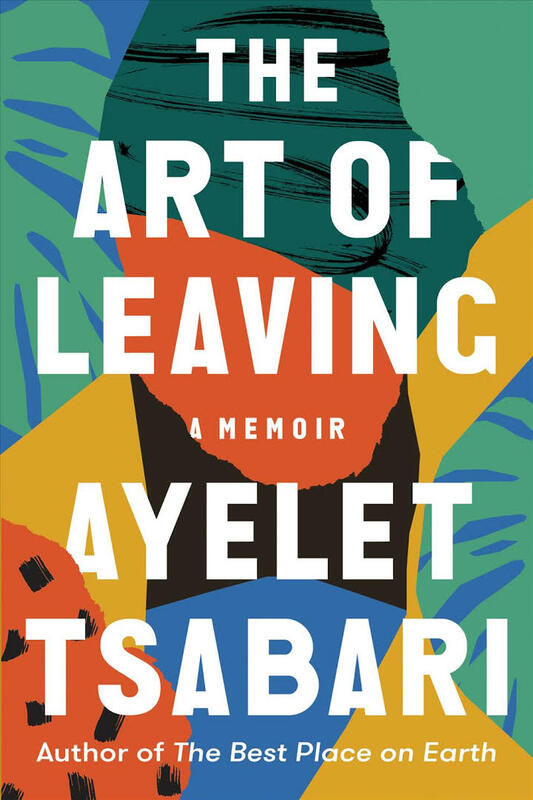 Writer Ayelet Tsabari will discuss her new memoir, "The Art of Leaving," and the process of writing and publishing literary nonfiction. 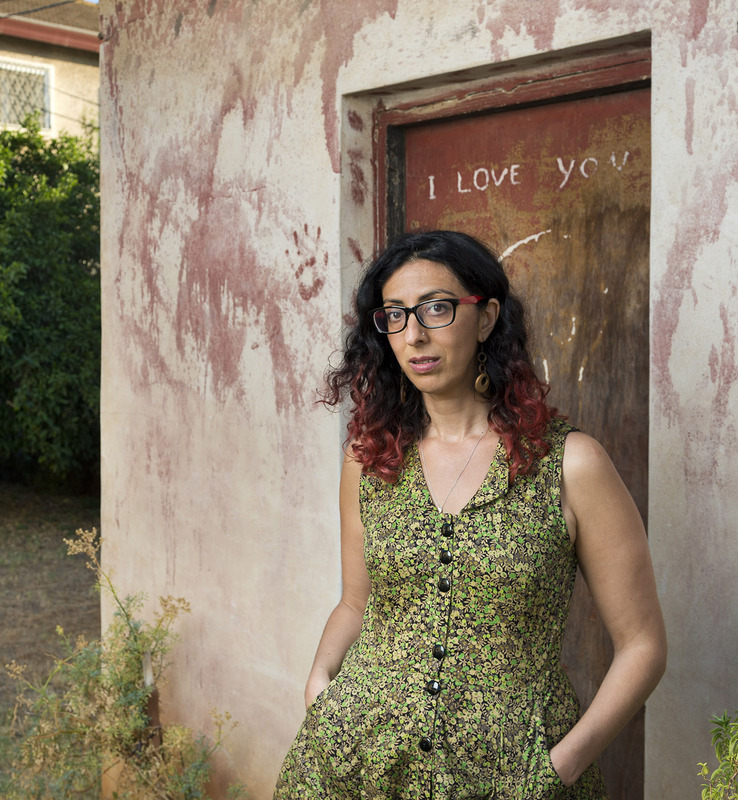 Writer Ayelet Tsabari will discuss her new memoir of immigration to and from Israel, "The Art of Leaving," with Professor Sasha Senderovich. 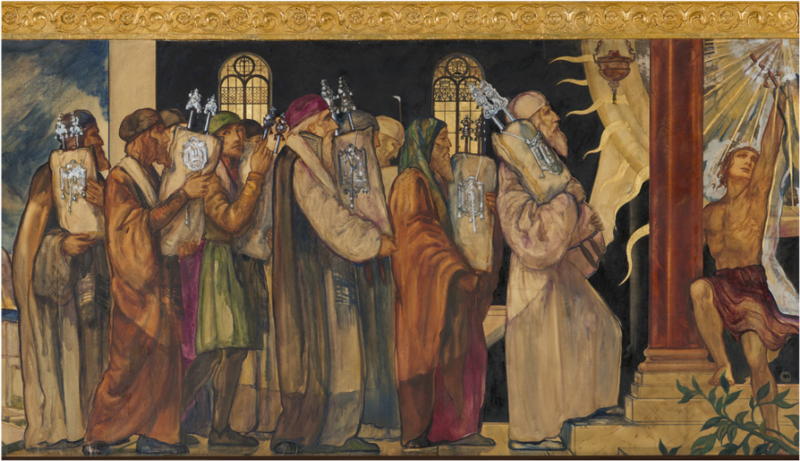 Dr. David Wacks will discuss the history of Sephardic engagement with the Tanakh, from the medieval Arabic translations to the Ladino and Judeo-Spanish translations, commentaries, and legends through which generations of Sepharadim reinterpreted the Tanakh for the worlds in which they lived. 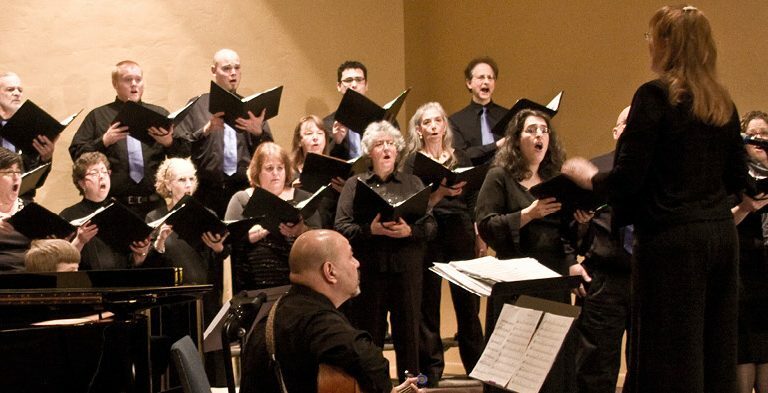 Ladino songs reflect a wealth of musical influences, from Turkish scales to Balkan rhythms. 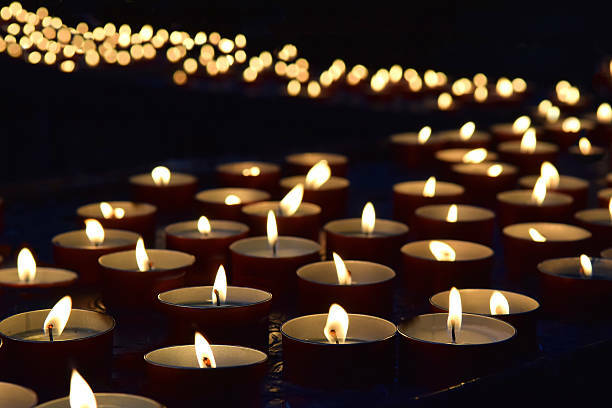 In this lecture-recital, recent Doctor of Musical Arts (DMA) graduate Sarah Riskind will discuss Mediterranean features of Sephardic music and how they can be highlighted in arrangements for chorus. 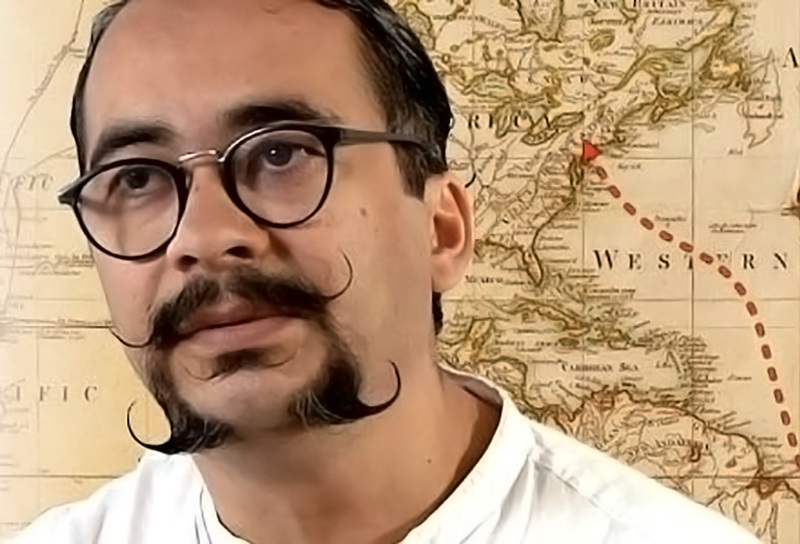 Director Joseph Lovett's new documentary tells the stories of people with Spanish and Portuguese heritage who discover their ancestors were Jewish. 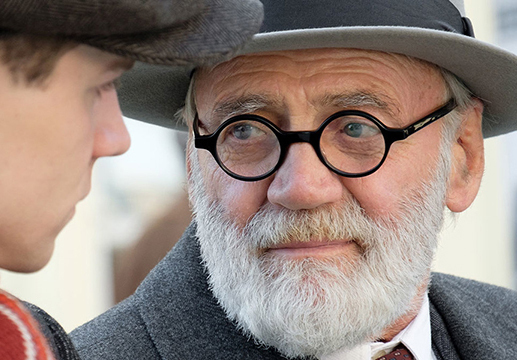 Director Nikolaus Leytner's 2018 film portrays the connection between psychoanalyst Sigmund Freud and a young man in Nazi-occupied Austria. 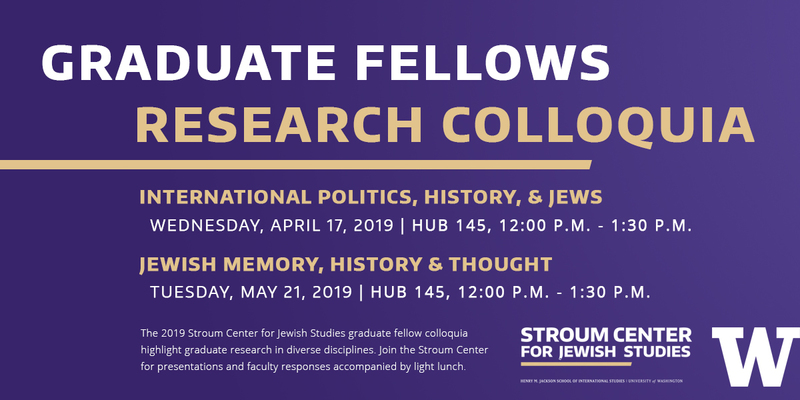 Join Stroum Center faculty and graduate students for a pre-election discussion of Israeli politics and Israel-U.S. relations in the week leading up to Israel's 2019 parliamentary elections. Graduate fellows Berkay Gülen and Kerice Doten-Snitker share their research on Israeli foreign policy and anti-Semitism in medieval Europe.